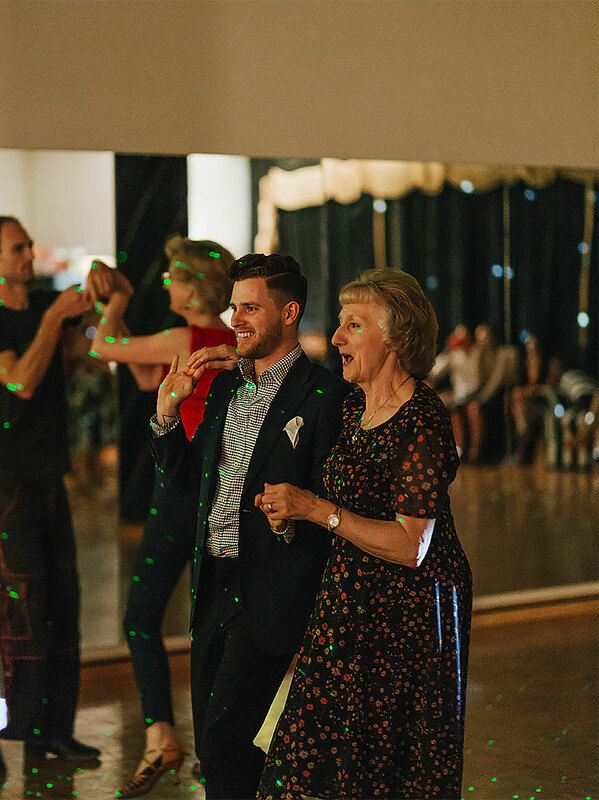 Dancing lasts a lifetime: a skill that will always be yours to enjoy! 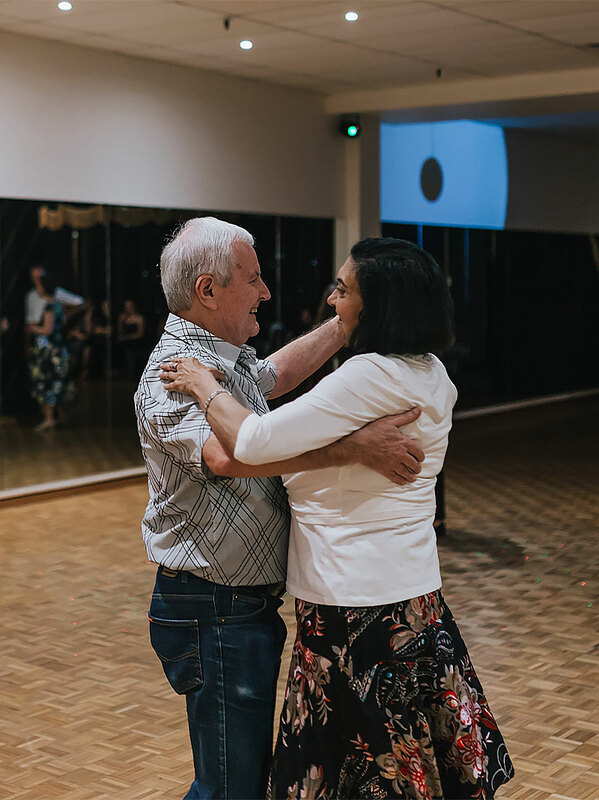 So, why not start one of our social dancing programs today? The length of each dance student’s Beginner Program will be different, depending on the skill level and ability of the individual or couple. On average, though, most students will take a 4 to 6 lesson basic skills course, comprised of private lessons, group classes and studio parties. During the course of this program we also help you establish how you would like to look on the dance floor. 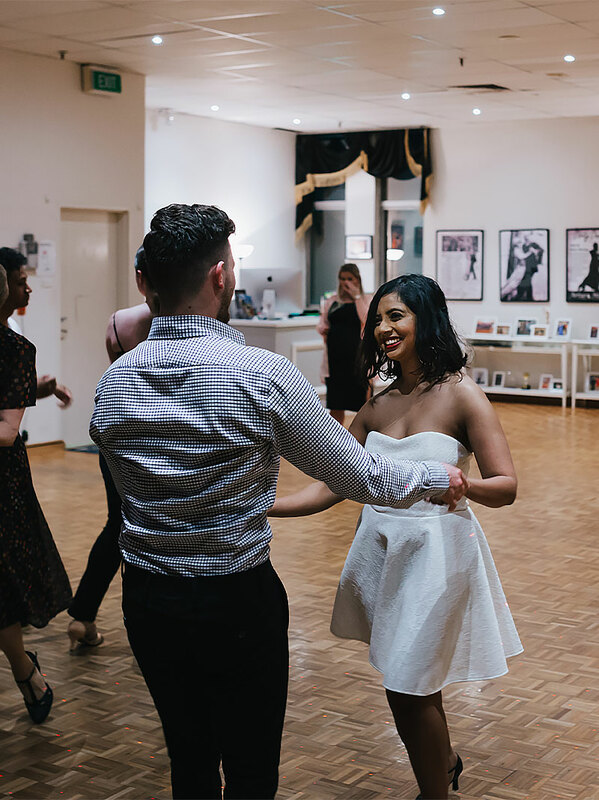 Having firmly established your goal to become a better dancer, this program will be personally tailored for you by your Arthur Murray Instructor to suit your ability. The General Variety Foundation Program will give you “survival skills” on the dance floor. When joining our Arthur Murray family, students are introduced to our Medalist Standards. The Associate Bronze Social Dance Program is the first certified level of dancing at Arthur Murray. With over 20 styles of dance to choose from, Bronze programs are tailored to each student’s interests. At this level students will begin to discover the individual characteristics of each dance and develop the dancing to display precise footwork, smooth flowing movements, correct frame and posture. Students will then advance to the Silver and Gold medal dance programs. At Arthur Murray Parramatta we offer many varied competitive and exhibition events for students of all levels. 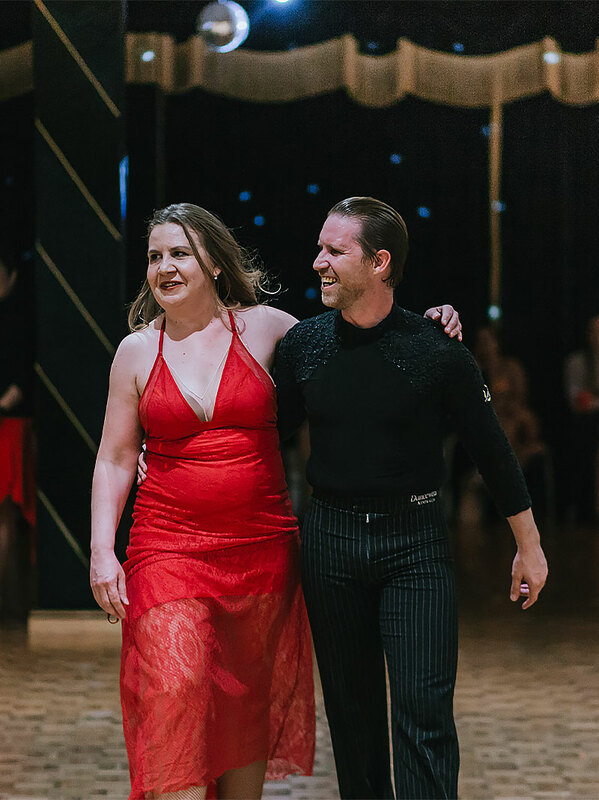 These events allow our students to extend their skills and become comfortable with dancing in public, all in a familiar, supportive setting with friendly faces. © 2019 Arthur Murray Parramatta All Rights Reserved.